Join us this Christmas Eve as we celebrate the birth of Jesus! We invite you to slow down from the busyness surrounding this season, unplug from the distractions that are constantly competing for attention, and gather your family at CCC for Simply Christmas. 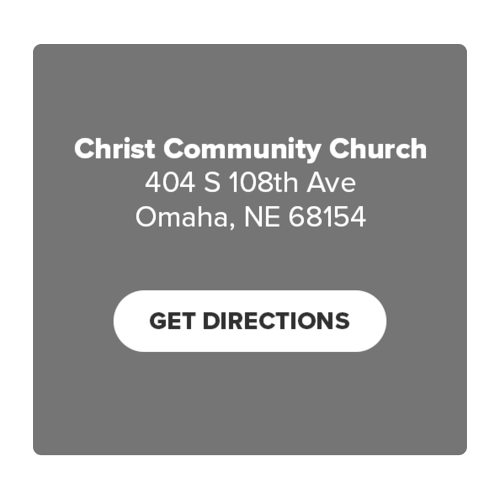 There will be five Christmas services featuring the same programing at all times. Childcare will be available for children birth through age 4. No classes available for children age 5 and up. No Student Ministry activities on Sunday, December 23. *Sunday’s 5 PM service will be interpreted for the Deaf.